Delisi Araceli Friday was destined to work in the legal industry. 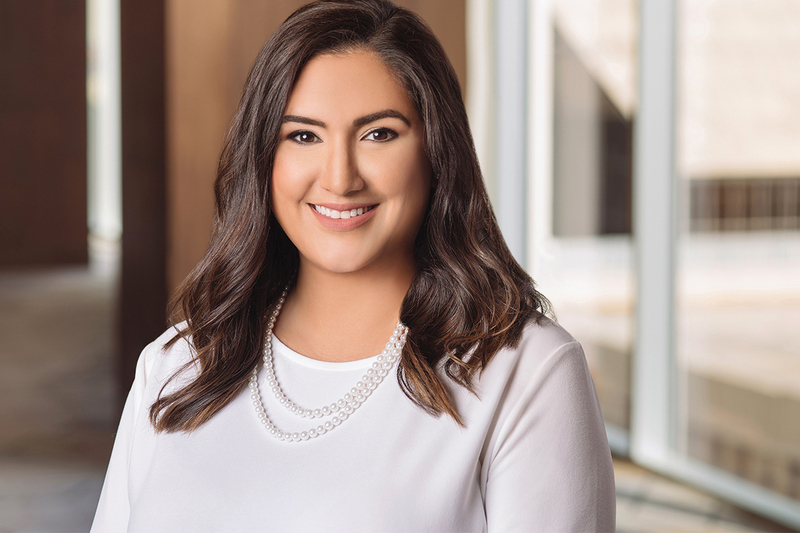 With her father Demetrio Duarte, Jr. as a respected San Antonio attorney, Delisi was in a law office at a young age learning how a law firm was managed and how the litigation process worked. She was often with him in court at hearings and has a strong bond with numerous attorneys and elected officials who have known her since she was a young girl. She also spent five years in Los Angeles, CA and New York, NY working in the entertainment industry with companies like the Disney Channel, MTV, SONY, and NBC, which she attributes to her passion for event planning and production. Working and connecting with celebrities from Jamie Foxx to Kenan Thompson, Andy Samberg, Raven Simone, Seth Meyers, and Taylor Kitsch, have helped Delisi remain confident and poised around anyone. In her role as Marketing Director with CRP, Delisi manages all of the firm marketing and business development initiatives. 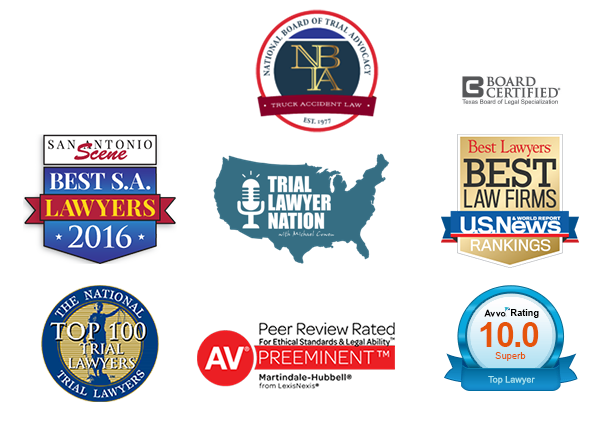 This includes Off The Record (a monthly magazine exclusively for attorneys), Trial Lawyer Nation (a podcast for attorneys), and business development, which includes the nurturing of referral attorney relationships and utilizing the corporate suite at the AT&T Center. She attributes the success of each of these initiatives to the remarkable team of talented marketing and design professionals she is proud to work with every day. In 2018 Delisi began her term as Chair of LMA (Legal Marketing Association) San Antonio city group. Through LMA Delisi hopes to continue relationship building locally and nationally with fellow legal marketing professionals, and bring national speakers to San Antonio to continue spreading legal marketing news and information.